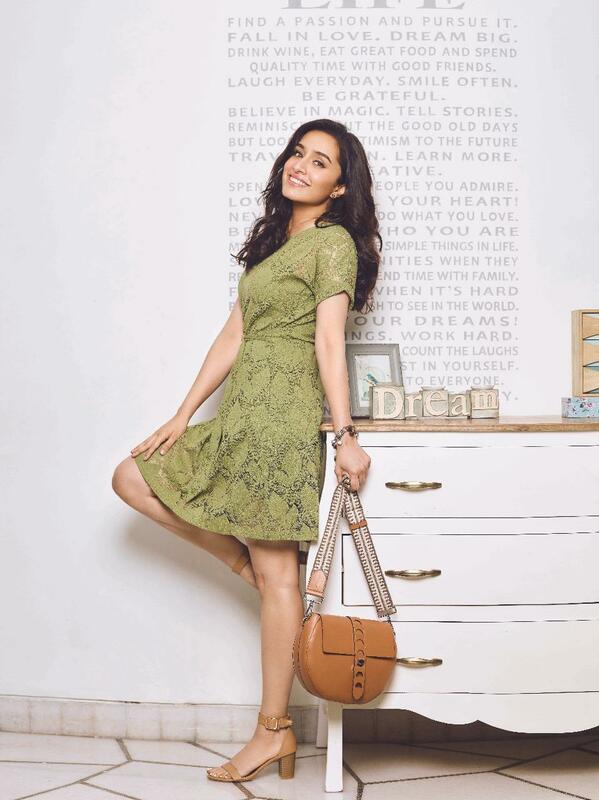 Shraddha Kapoor took to her social media and shared the pictures in which she is looking refreshing as ever. These pictures of Shraddha Kapoor will brighten up your day and shore away the midweek blues. Shraddha Kapoor took to her social media and shared the pictures in which she is looking refreshing as ever. Shraddha Kapoor looks adorable in the baby pink off-shoulder floral top and blue denim, paired up with beige heels and a background of blue which gives a refreshing vibe. In the next picture, the actress looks reviving in a yellow top and blue denim and teaming up the look with white strap stilettos heels. The actress donns an olive green dress in the next look paired with tan block heels and accessorized with the tan bag against a white backdrop. The actress has been hopping from one set to another and one city to another for a while now. Current shooting in London for Street Dancer 3D. Shraddha also shared a picture with the director Remo D’souza as she kickstarts the first schedule. The actress is not only shooting for her upcoming films but also for brand shoots.